!! 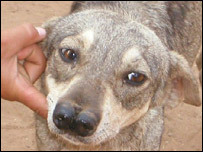 OMG, this dog has two noses !! 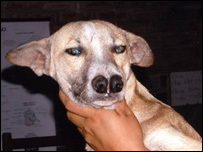 Be the first to comment on "OMG, this dog has two noses"